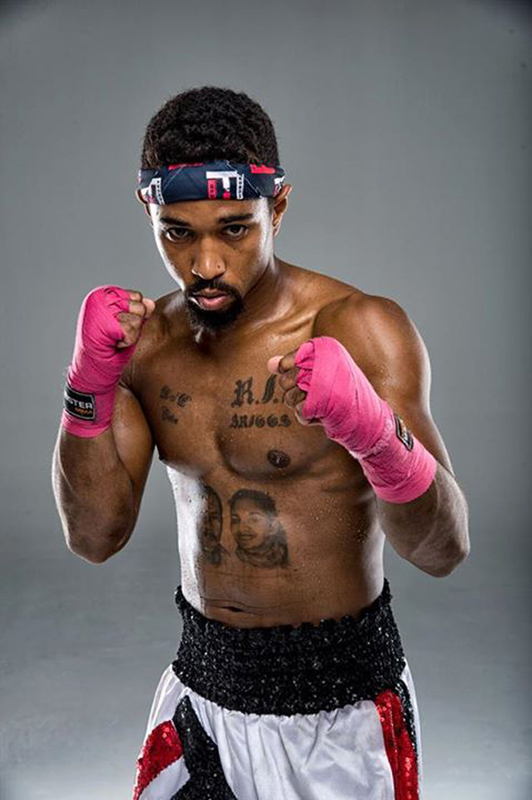 Boxer Nikki Bascome says he is cooking up something special up for Mexican fighter Pilo Reyes this Saturday [Nov 7] with the two set to meet in the ring as the highlight of a 10-bout fight card at the Fairmont Southampton. 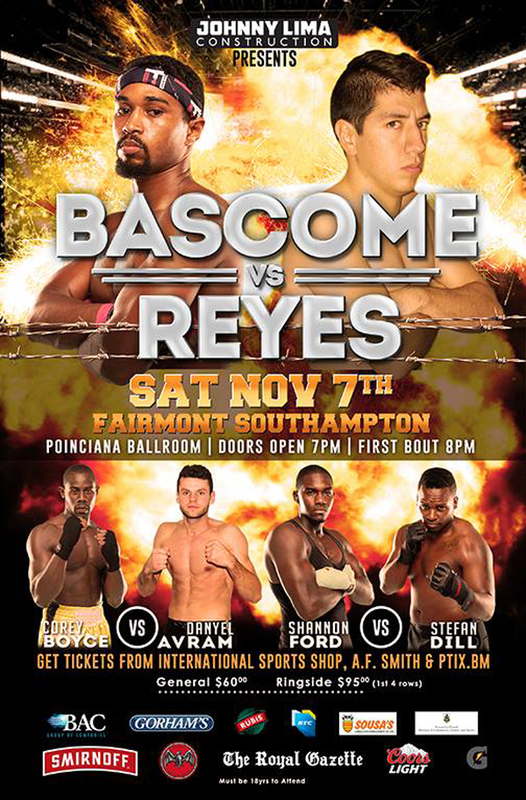 Bascome has his eyes on remaining undefeated and running his record to 4-0 and loves the advantage of boxing in Bermuda. He doesn’t know much about his opponent, Reyes, but for Bascome, it’s more important to know himself. “I know he has a background in Muay Thai and know he also has a background in boxing. Mexicans tend to be skilled and relentless boxers, but at the end of the day I have to focus on myself rather than worry about what he’s going to do. If I put in the work, it will pay off so I’m not too focused on him as it’s not going to affect my strategy. Nikki says he still gets nerves before each fight “but I know how to control it. It is good to have nerves and good to be anxious to get in there as well, but I know how to control it. If I don’t control it, it can throw me off my game. Highlights on the undercard include undefeated Corey Boyce taking on Canadian Daniel Avrem and a rematch between Shannon Ford and Stefan Dill, which is part of a 10 bout card extravaganza. The doors will open at 7pm with the first bout scheduled for 8pm. Tickets are $60 for General Admission and $95 for Ringside [first four rows]. Tickets are available at AF Smith, International Sports Shop, Sports Source Washington Mall and online at www.ptix.bm. All de best, Don’t forget de Onion Juice. Nikki, keep doing you and being you…You have grown into a positive young man and you knock them out in and outside the ring with your positiveness..Whatever you cook up , I hope its a whopping surprise for the mexican! !Stay focus and unintimidated!!! !luv auntie!